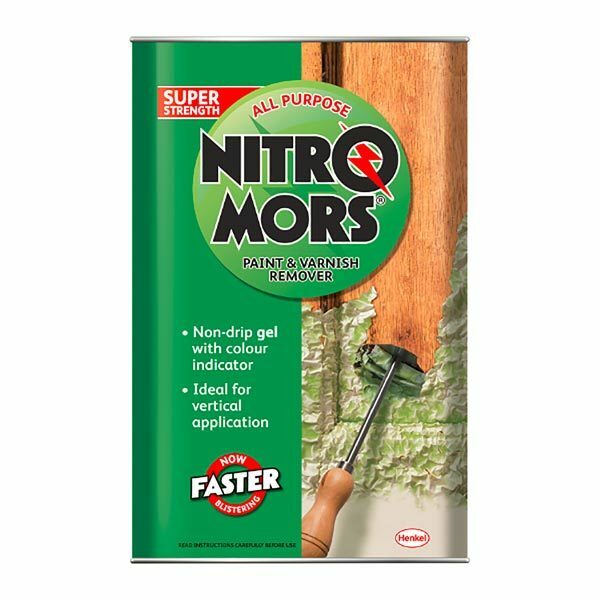 Nitromers paint stripper is an all purpose paint and also varnish remover. 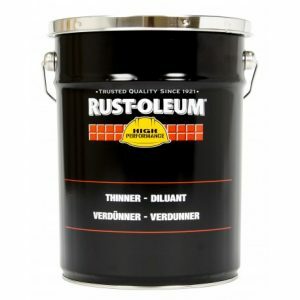 This product is very tough on paint however is also very suitable for use on wood. 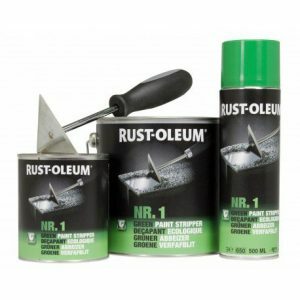 This product is ideal for DIY projects. Fast acting and it also requires fewer applications. 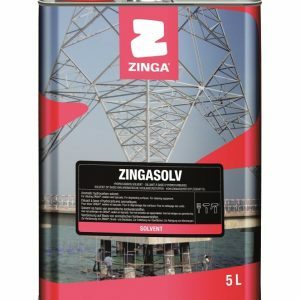 The product also has a low evaporation rate. 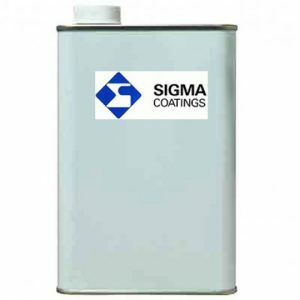 Dicloramethane-free.